As you can see, 5,000 Coins–which is worth $50 towards app, games or in-game content–is usually on sale for $45 (10% off), but is sometimes available for as low as $40 (20% off). 10,000 Coins–worth $100 towards apps, games or in-game content–is usually on sale for $90 (10% off), but is sometimes available for as low as $80 (20% off). The historically lowest price ever, however, was during a December 2014 sale, when 10,000 Coins could be purchased for $70 (30% off). That was the best Amazon Coins deal ever offered, but that kind of sale has only been offered once so far. 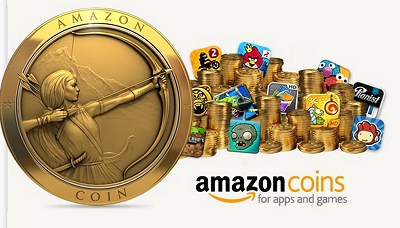 To see the current price of Amazon Coins, see this link.